We offer you one of our refurbished drum-units here which is compatible with the Brother™ MFC-9120/9320 (replaces Brother DR-230 CL). 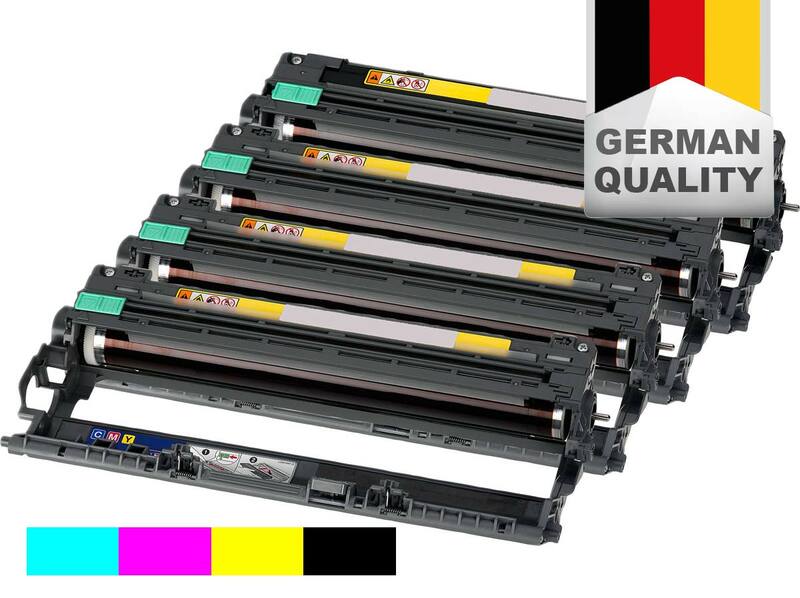 Toner cartridges and drum-units from Brother, including the Brother MFC-9120/9320, are complex technical devices. The basis of all compatible remanufactured drum-units is a drum-unit used at least once already. Some parts needed to produce a good print will wear out over time. All serious makers of remanufactured drum-units, like Tonerfabrik Berlin, exchange all important parts subject to wear as part of the reconditioning process. All remanufactured drum-units for the Brother MFC-9120/9320 are subjected to a thorough check. Only if the test is successful is the remanufactured drum-unit packed for transport and released for sale. Buying a remanufactured drum-unit is to a large extent a matter of trust. One could say, “cheap is good, but too cheap has its risks”. After all, producing a truly top-value and compatible drum-unit for the Brother MFC-9120/9320 that works just as well as the original drum-unit is highly time- and cost-intensive. That said, you enter into no risks in terms of high quality standards and production in Germany when buying such a drum-unit from a brand name like Tonerfabrik Berlin. 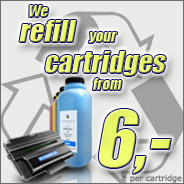 * The specified range is based on a printed A4 page with 5% coverage. This is the same specification as for an original drum-unit for the Brother MFC-9120/9320.